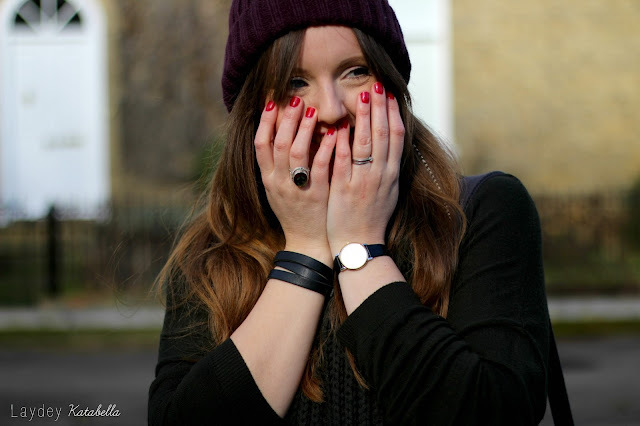 It feels like forever since I’ve done an outfit post and that phrase is also getting rather repetitive!! 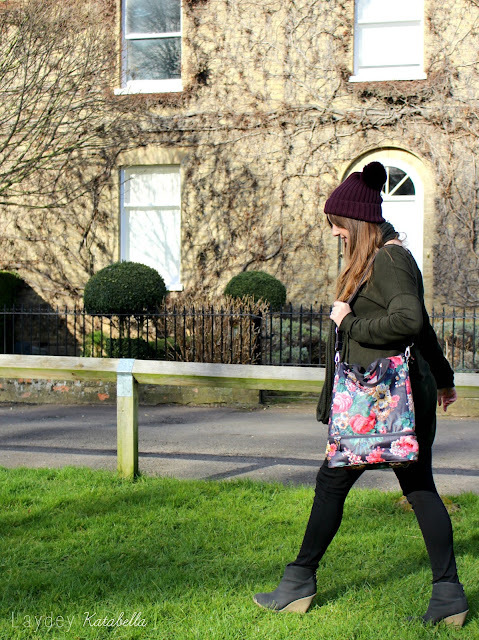 You may or may not have seen my winter favourites but within that I featured my new favourite bag from Cath Kidston. It’s so versatile and brilliant for all occasions I had to share with you how I use it and style it. I’ve recently started going on walking holidays… Can you tell I’m getting older? And me being me I have to try and style up those rambling trousers, fugly walking boots and the waterproof! 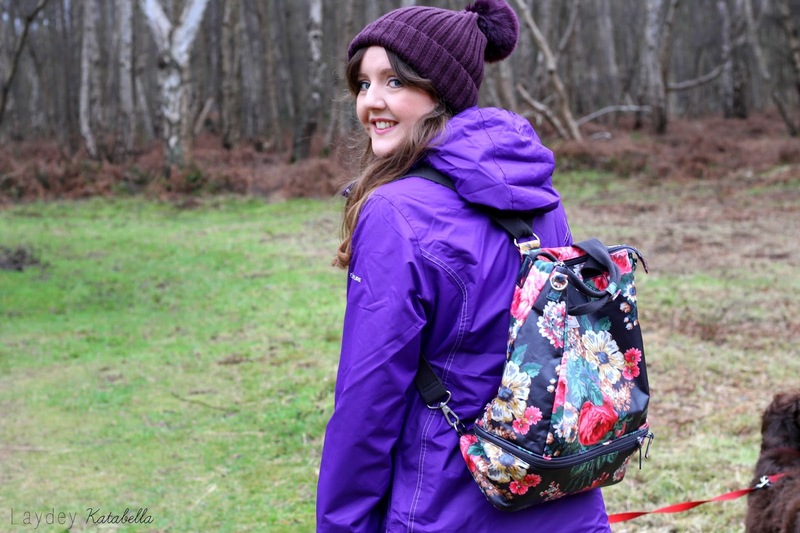 This bag becomes so practical with the strap changing from an over the shoulder to a backpack. 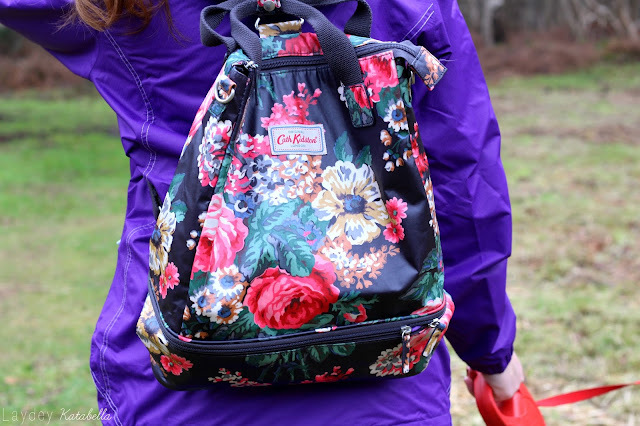 It’s really comfy and can fit plenty in it too, whilst being pretty and pretty waterproof with CK’s classic matt coated cotton. 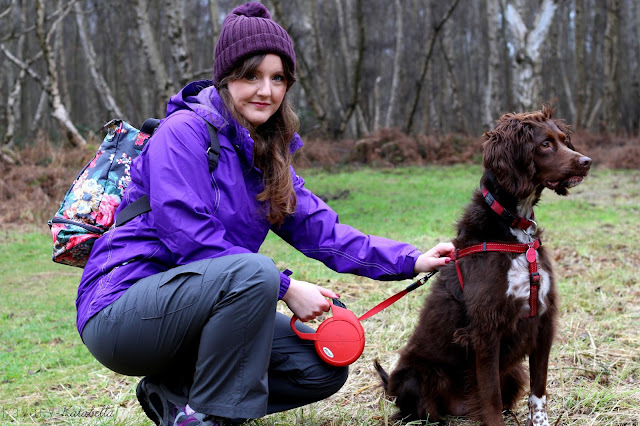 I love wearing it as a backpack on trips as I have my hands free to snap away with my camera or run around with Harry the hound. The bottom compartment is great for housing dog treats, lunch and even shoes! This is how I typically go about using the bag, (no not just for posing) and love to sling it casually over my shoulder. The handle at the top is also super handy to grab and go and the colours of the bag compliment so many outfits too. I can easily transition through all months. Can this bag do no wrong? On a day to day basis it’s great for storing bags for life in the bottom or being the keen crafter I am – my knitting! 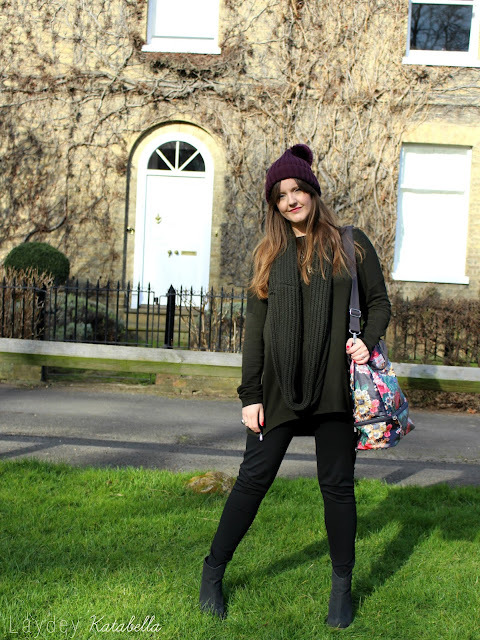 It truly is a brilliant bag and I’d highly recommend it to anyone. 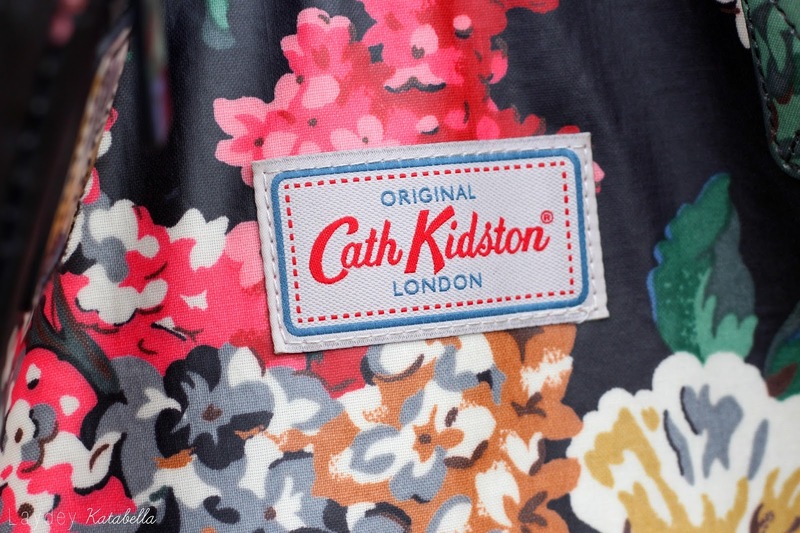 It’s by far my favourite Cath Kidston Bag I own and my go to handbag. 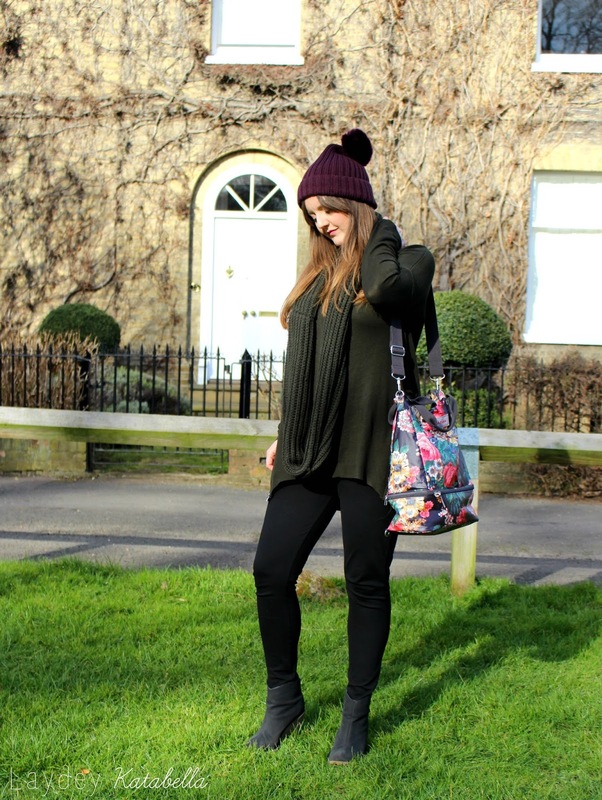 Is your handbag this cool? 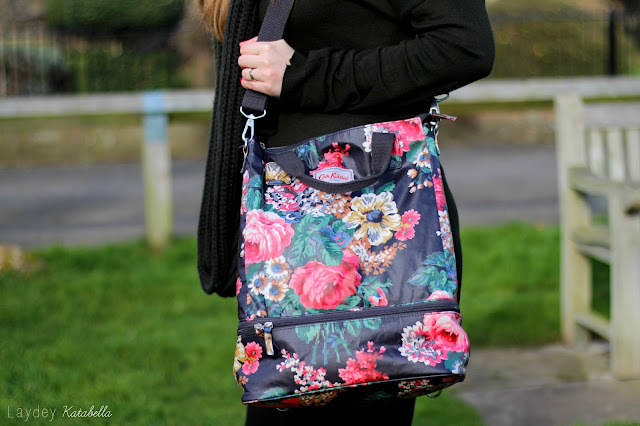 I love the fact that it converts from backpack to handbag - how perfect is that?! Gorgeous pics as always lovely! I love Cath Kidston and have one of her bags as my handbag BUT it doesn't convert into a backpack, so this is absolutely going on my birthday list!